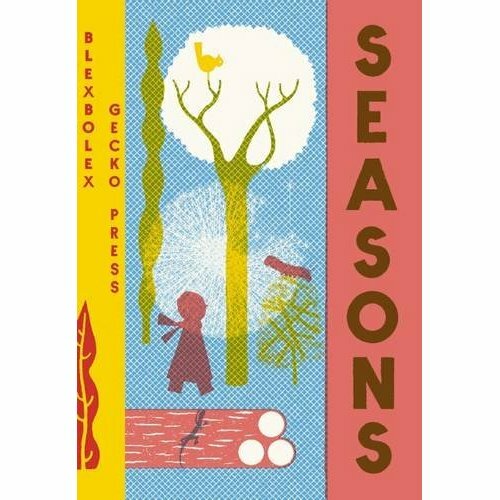 I think it’s fitting to start the year with a book such as Seasons; a beautiful collection of art and words bringing together the four seasons of the year. I absolutely love observing the seasons and the changes we see in nature and in ourselves. My favourite season is Autumn. It brings an abundance of harvest ingredients and root vegetables and with it, the celebration of Halloween. There’s also the anticipation of upcoming holidays…Bonfire Night and of course; Christmas as we move in to those long, cold December nights, getting ready to hunker down and survive the cold winter. The style of the artwork throughout is beautiful. 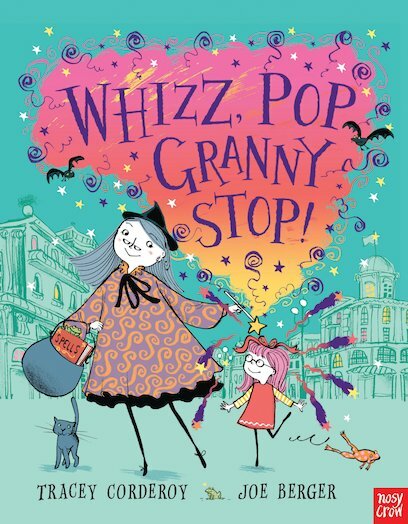 It has a vintage feel to it yet is striking in its modern tone and this book is certainly unique. I highly recommend this book for anyone looking to introduce the seasons to children, or for a stimulating visual journey or indeed, for anyone who enjoys art and the joy of the seasons throughout the year.